Some of the few knit projects I've managed to finish so far this summer have been super easy and simple cowls because we all know that this year the cowl is the new scarf. 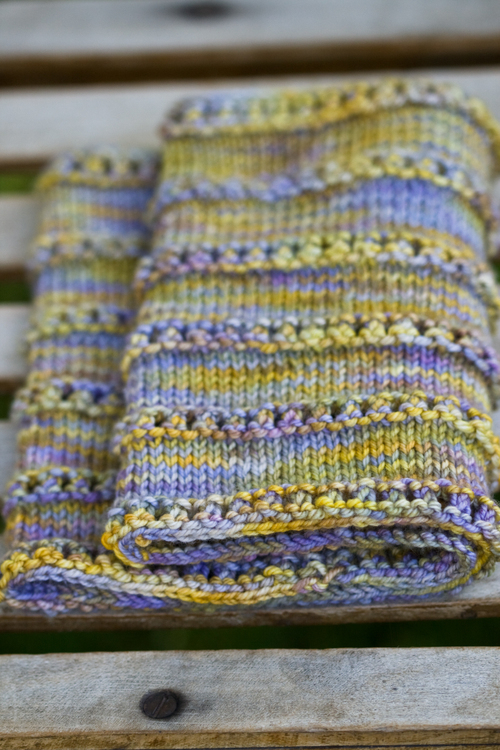 Super simple handspun cowls have been the favorite way I've carried out this trend. I didn't really follow a pattern, but the Gloria Cowl would be a good place to start. These two are nearly identical. 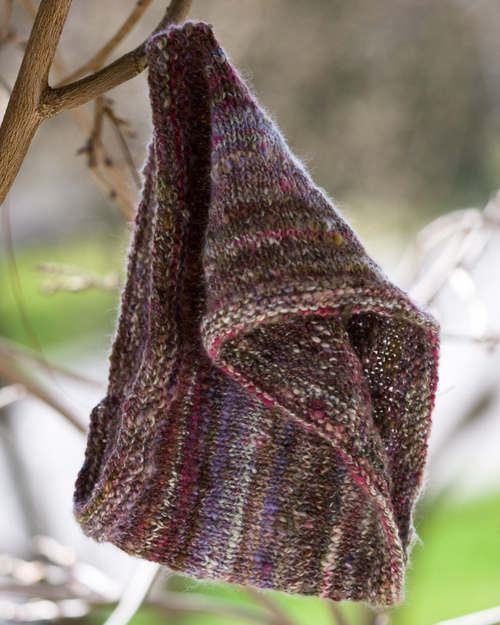 I used nearly every yard of 150 yards of this handspun and the finished cowl weighs two ounces. I got 4 spi using size US 7 needles and it's perfect because it's super drapey and fluffy. 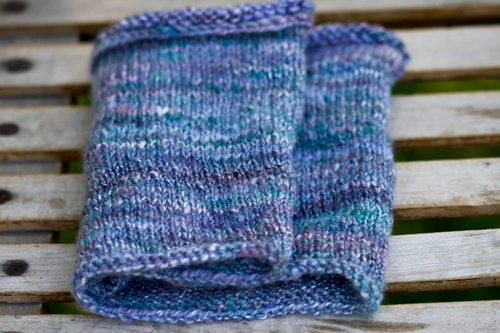 The second handspun cowl was made from about 150 yards of yarn as well on size 7 needles too. They really are nearly identical. I've really found that these small, simple cowls are very practical even in the short time that I've had them. I've been wearing them outside on the cooler nights and can't wait to test them out for reals come winter. The next cowl is another one that I made up as I went along- this time not using handspun but sKnitches Big Tryst which is a sportweight merino/cashmere/nylon blend. This was another super simple knit so I'll leave the 'recipe' here in my notes in case anyone wants to make one too. I used under one skein so if you wanted a wider or taller cowl it could definitely be done. I used size US 5 needles, but I'm kind of a tight knitter so plan accordingly. 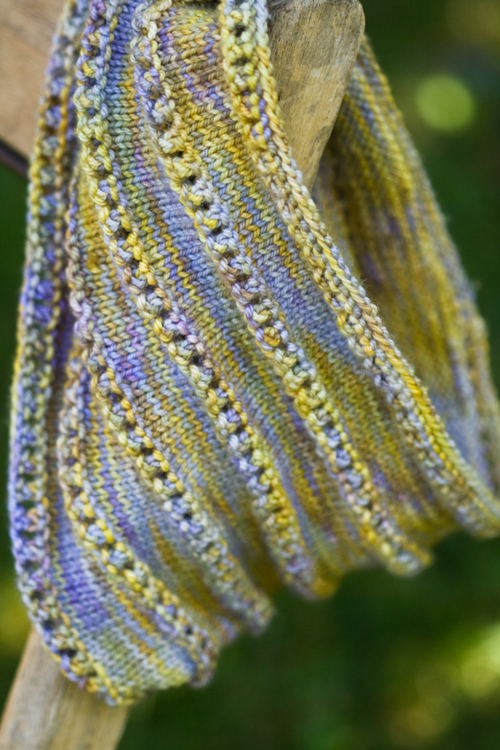 The stitch pattern is a multiple of 10 if you want to plan for a wider cowl. Cast on 120 stitches. Join for knitting in the round. Place marker for beginning of round. Purl one round. * YO, Knit 2 tog* around. Purl one round. Knit ten rounds. Repeat until desired length is achieved. *Edited to correct the numbers- because I'm a dork. I love how the last one accordion folds onto itself- a very handy property for a cowl, I'll bet. love the new cowl! thanks for the recipe! They are all fabulous! I really like your own stitch recipe! Thank you for sharing it! Thank you so much for the pattern for that last cowl! I'm definitely going to whip up one of those! Pretty, pretty, and pretty. Thanks for the pattern for that last one! Love the pattern and its in my queue alredy. I am addicted to cowls now -- thanks for sharing the pattern. Love your cowls. Thanks for the pattern ... I'm off to start one ... even though it's 10:45 PM. Love the cowls. Thanks for posting the pattern. I have just finished this cowl with a merino wool/silk blend from KnitPicks. It's lovely and thanks so much for sharing your recipe. My cowl finished with about a 21 inch circumference but it seems far to wide and droopy when comparing it to one of the models I see on Ravelry. So what is your finished size on the stacked cowl? Such fun. I need to make some for next winter but will use sock yarn. perfect for weather, wonder if you want to take it more serious like selling this in markets! Curious as to what size length I would need to use for the last cowl. Would a 24" loop be long enough? I could never ever envision that paint is usually stroked and shaped into one thing similar to this. What the website is made up of is very much beneficial, and i can generally understand quite a bit by traveling to the web site.